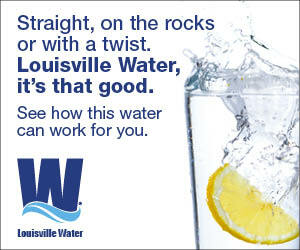 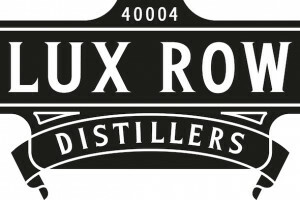 Lux Row Distillers is the latest Kentucky Distillers’ Association member to join the Kentucky Bourbon Trail experience. 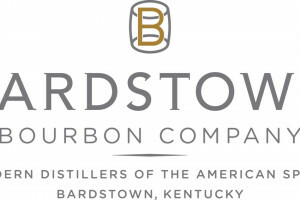 Lux Row Distillers today marked its grand opening with a special ribbon-cutting ceremony on its 90-acre property in the heart of Bardstown. 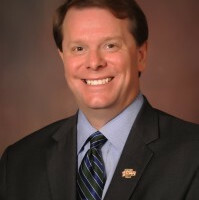 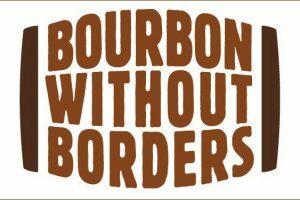 KDA President Eric Gregory issued a statement warning against retaliatory tariffs on bourbon that could jeopardize a long-standing partnership with the EU. 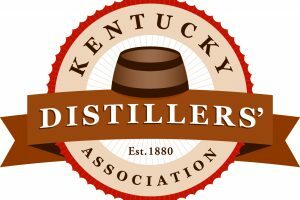 The Kentucky Distillers’ Association today announced that Lux Row Distillers has joined its legendary ranks as a “Heritage” member. 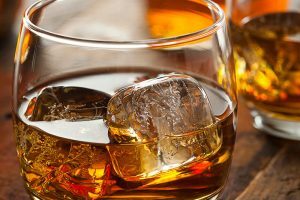 The Kentucky Distillers’ Association today announced that Rabbit Hole Distillery in Louisville is the newest and 36th member of the non-profit trade group.